Sure you have been feeling the unbearable summer heat for a couple of weeks now. Where have you spent your summer lately? Have you planned any family getaways yet? 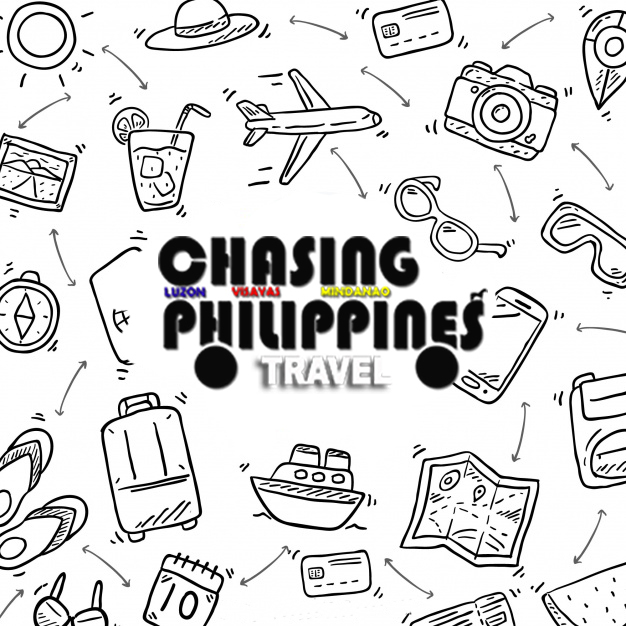 In the Philippines, with over 7000 plus choices, planning for a vacation is really a tough job. To help you out, we're coming up with a list of places where you can enjoy your summer this year. 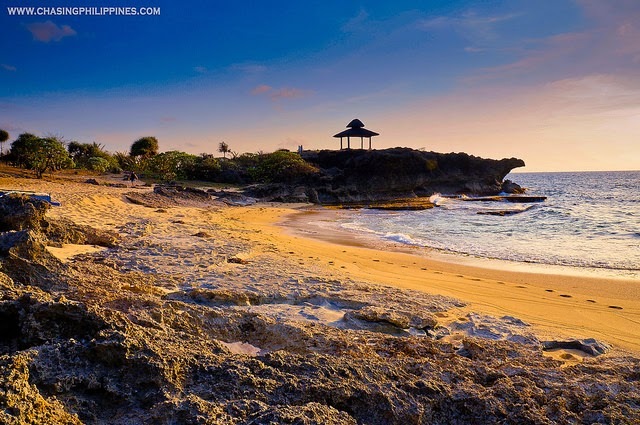 Mahabang Buhangin in Tinaga Island still remains as our most favorite beach destination. Its long strip of white powdery sand is the bomb. The water is extremely clear too! 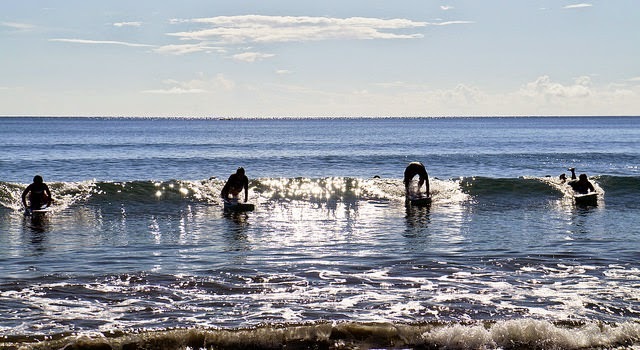 Baler is a perfect destination for those adventure-seekers. Here, you may go surfing, hiking, biking, ATV riding, and a lot more. Batad is famous of its amphitheater-like rice terraces. It is one of the rice terraces in Ifugao declared as a UNESCO World Heritage Site. It is also considered as the best rice terraces in the Philippines since it was really cultivated to perfection from top to bottom. It is also said that Batad Rice Terraces was built two thousand years ago. A trip to Batad includes a lot of walking and trekking. Do not miss to dip into the cold waters of Tappiya Falls. An untouched beauty, Talisayin Cove is located between Anawangin Cove and Nagsasa Cove along the coastline of San Antonio, Zambales. For those looking for silence and me-time, Talisayin must definitely be added on your bucket list. 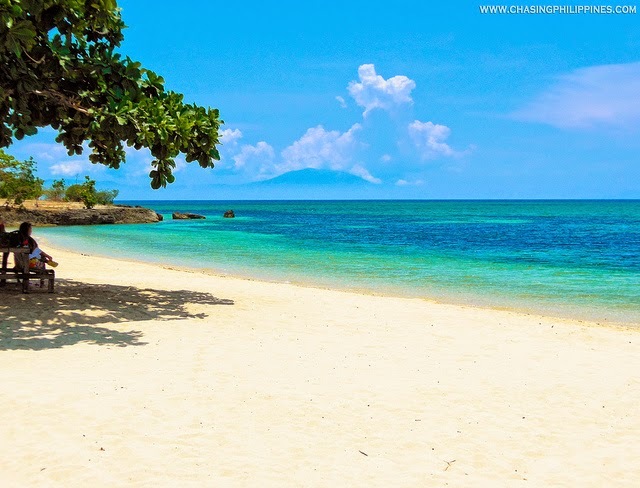 Magalawa is an island in Palauig, Zambales surrounded by the vast China Sea. 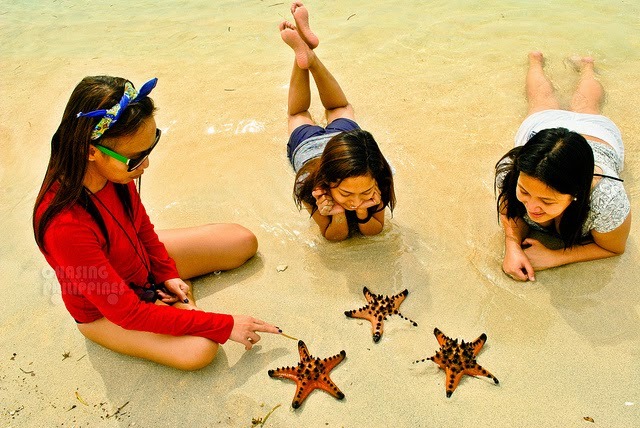 It is a small (barangay) island that offers a rustic experience due to its untouched and uncrowded beach. If you're looking for some peaceful getaway, have a quick escape to Magalawa. One of my most favorite Philippine destinations. It is not as popular as Hundred Islands but is definitely worth the 6 hour travel time from Manila. Batanes is located in the northernmost tip of the Philippines. Plane tickets are usually expensive but Batanes' stunningly amazing beauty of green pastures and white beaches make it all worth it. 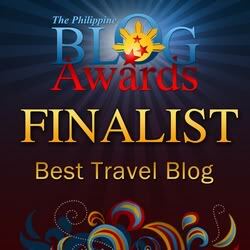 Batanes is usually dubbed as the ultimate dream destination in the Philippines. Cagbalete Island is located in the town of Mauban Quezon. The island is surrounded by white sand and can be considered as a perfect paradise for nature lovers. Though it is only 3 hours away from Manila, Cagbalete remains to be untouched. Burot Beach was previously called as Elizalde Beach. It is recently bought by SM Group of Companies and is open for public until further notice. Burot Beach is considered as one of the best beaches near Manila due to its accessibility, budget, and of course, its uncrowded white sand beach. 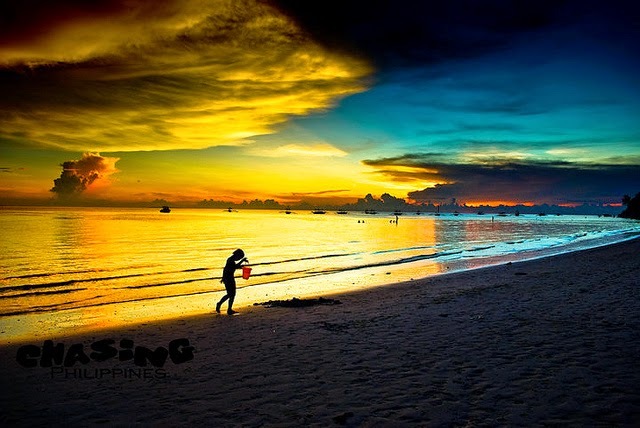 Boracay is a small island located in Malay, Aklan, Philippines. 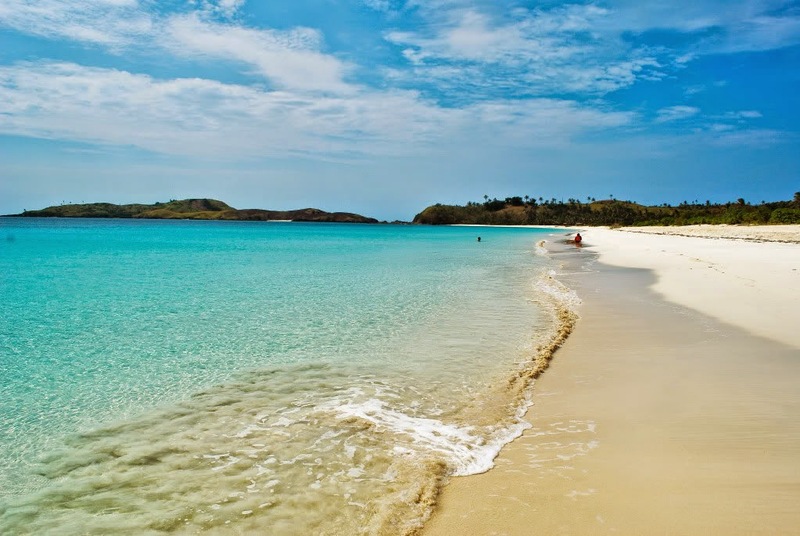 It is considered as the World's Most Favorite Beach Destination for 2015. 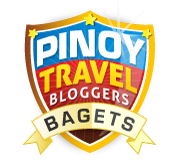 It has been making its name in the international scene over the past years - Best Overall Island of 2012 and 2013 2nd-Best Island Destination (after Palawan). Boracay is everything that you are looking for - from paradise, pristine white beach, adventure-filled activities, to a bunch of resturants and night parties. It's a good mix of nature and modernity at its best! Mt. 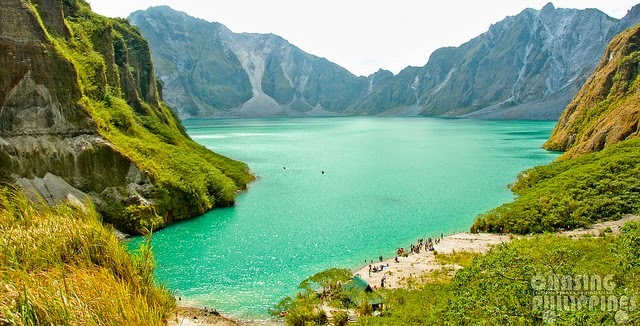 Pinatubo is an active volcano located northwest of Manila (around 3-4 hours travel). Its destructive eruption in 1991 left a masterpiece in nature - its magnificent deep blue-green crater lake surrounded by ash valleys and boulders (lahar). 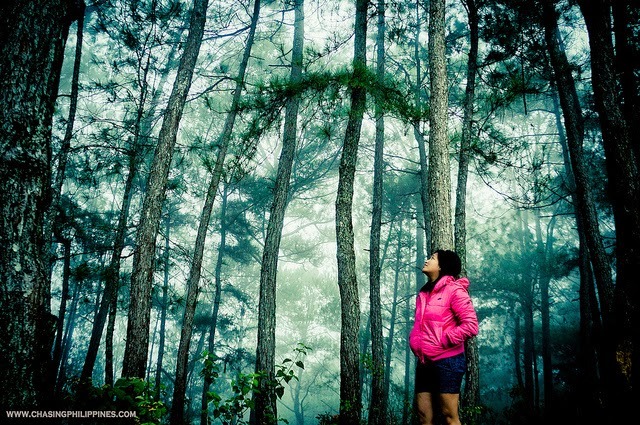 Sagada Province is around 275 kilometers north of Manila (around 10 to 12 hrs travel time). It is one of the most popular destinations in the country, a dream destination due to its cold weather and rich culture. Do not miss spelunking the Sumaguing Cave! So pack your bags and leave, we barely have like a month and a half to go before summer ends. Well, anyways, we really don't need to rush; as foreign visitors usually say, "Summer is Forever in the Philippines". Enjoy!